Cheap .IT Domain Names Registration - Register .IT Domain Name Today! Register .IT Domain Name Today! 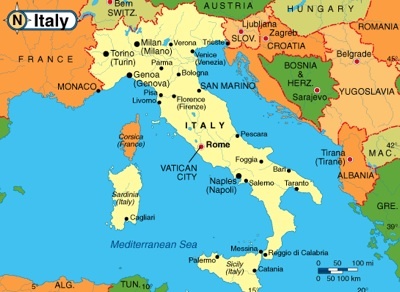 The .IT is the Internet country code top-level domain (ccTLD) for Italy. It was established in December 1987. Why should I register a .IT domain name? Registering ccTLDs offers another way to protect your online identity, as well as that of your business. We all know how important it is to protect our personal identity. The same should be true when considering the identity of your business or trademark online. If you are looking to own domains with shorter names or more common words, ccTLDs may be the way to go. Attempting to obtain these types of domain in more popular extensions is futile. If the requester is an Italian natural person it contains his/her tax code (Codice Fiscale).